Park Jiha first gained attention as one-half of the duo [su:m], which she founded with her sister and fellow musician Jungmin Seo. The two played traditional Korean instruments like the piri (a double-reed bamboo flute), saenghwang (a mouth-blown pipe organ), and the yanggeum (a hammered dulcimer). Now Park has begun a new ensemble named Park Jiha. 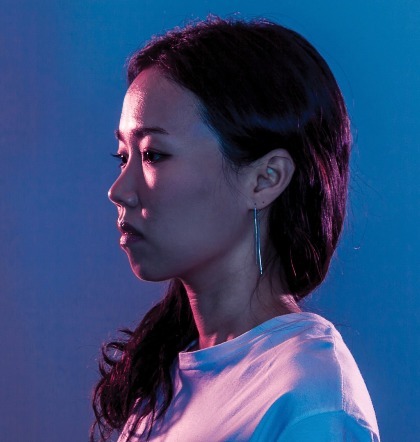 The Seoul-based group's instrumentation is similar to [su:m]'s but adds percussion, saxophone and bass clarinet. Park Jiha's sound is not easy to categorise. The pieces feature cavalcades of notes that crescendo and then fade to a whisper like great post-rock songs. At times Park's compositions feel as unbound and as improvisatory as free jazz. The dense textures recall ambient electronic music. 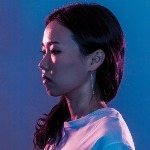 The first album of Park Jiha, entitled Communion, was released in 2016. A selections from this album will be played in this showcase.